On this episode of Apologia Radio we talk with Matt Blocher about his legislative initiative in Alabama to End Abortion Now. We get into the details of “Proposal 16” and how you can help support it. We also sit down with the entire cast of Sheologians and discuss mean Christians. We play examples of really, terrible ways to do abortion ministry. 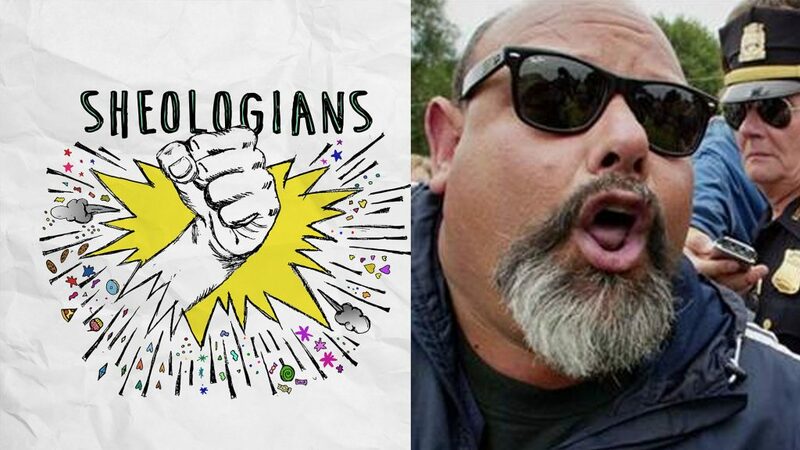 What could be better than having Sheologians and Apologia Radio together on one show? Sharing the episode with a friend, that’s what. So do that. Share the episode and continue to support Apologia Studios by signing up for Apologia All-Access.